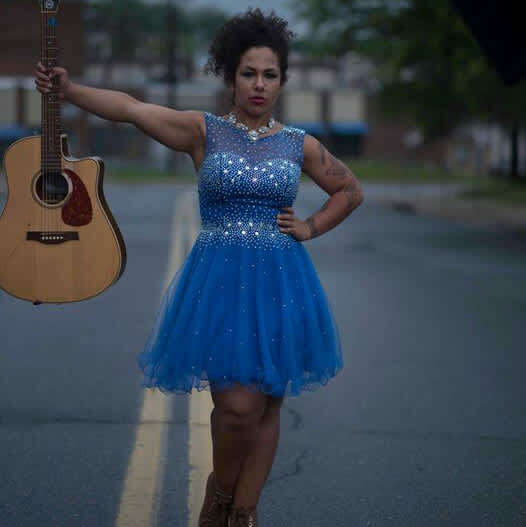 Castleburg Brewery and Taproom is proud to feature international singer/songwriter Emma G with accompaniment from percussionist Joey J Drums and DJ Reality Check during their East Coast SUPERHERO tour! With support from YellowTieGuy, doors open at 7 and free entry for this amazing show, or purchase a ticket NOW for just $5 (or more) for entry and receive a download of her album "Taking Flight", including hit single "Superhero"! !